Zayn Malik has said his former One Direction bandmates made “snide comments” when he decided to leave the group in 2015. 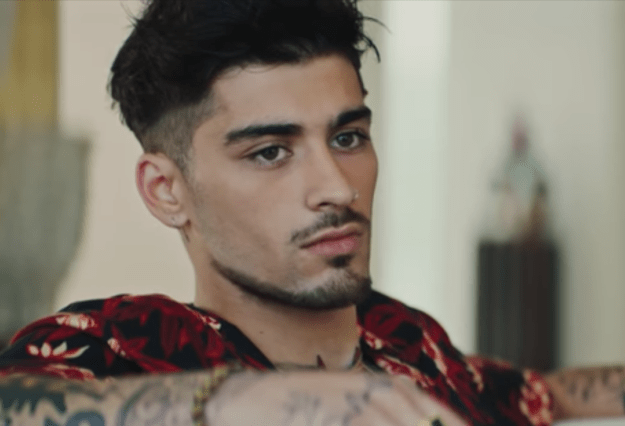 In an interview with British Vogue, the ‘pillowtalk’ singer says that the hurtful remarks lead to his estranged relationship with Harry Styles, Liam Payne, Louis Tomlinson, and Niall Horan. Last month the now solo-artist released ‘Fingers’, taken from the forthcoming follow-up to his 2016’s offering, Mind of Mine.